Audio	 March 15, 2016 0 comments on "(Untitled)"
Gallery	 March 9, 2016 0 comments on "(Untitled)"
Gallery	 March 8, 2016 0 comments on "(Untitled)"
Gallery	 March 4, 2016 0 comments on "(Untitled)"
March 1, 2016 0 comments on "Kafka’s Cane"
into, All obstacles crush me. 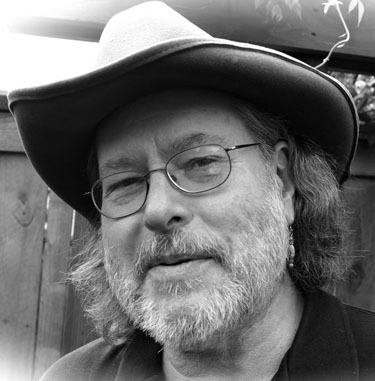 J. R. Solonche has been publishing in magazines, journals, and anthologies since the early 70s. He is author of Beautiful Day (Deerbrook Editions), Heart’s Content (Five Oaks Press), and coauthor of Peach Girl: Poems for a Chinese Daughter (Grayson Books).